Gas is one of the components that are required for preparing the food that is necessary for the human beings. Without the food and the water no humans can survive on this earth. Nowadays we see even the poor people having the gas connection facility which is a good sign of the development of the country. To book a gas one needs to go to the gas agency or call some number for gas booking. It will be time consuming and there will be no information regarding the gas delivery. 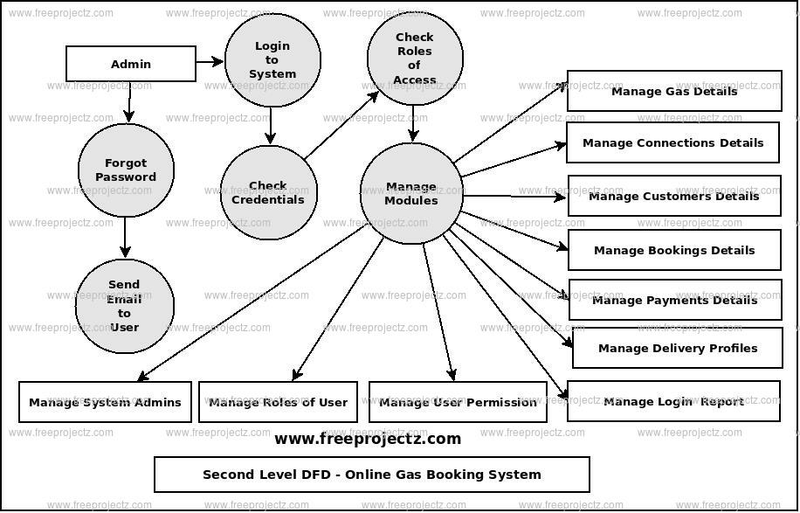 To solve all these problems, the gas booking System application can be developed. 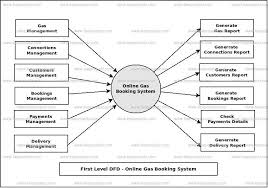 Consumer database management: To book a gas that is required by a consumer, needs to be stored in the database. This information can contain the consumer number, name, address, contact number and so on. 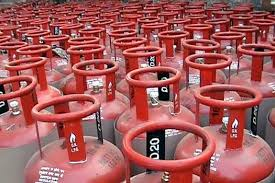 Gas cylinders availability: Using this application, one can come to know about the availability of the number of gases per month. This will give the consumers a clear idea of the number of gases that are remaining for the whole year. Online payment: You can also pay for the cylinders obtained through the online mode so that it can restrict the extra amount that one needs to pay for the delivery boy.